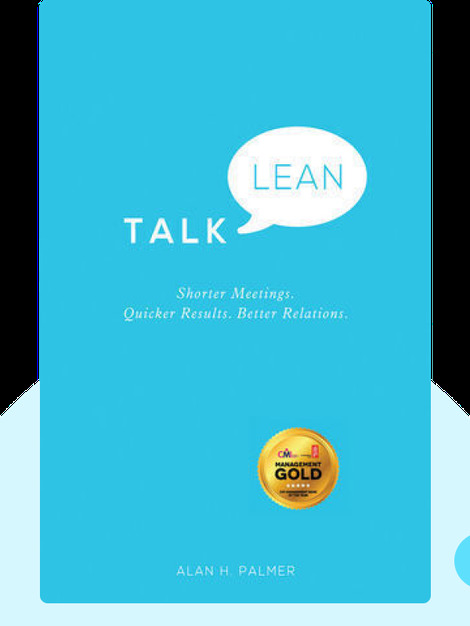 Talk Lean will teach you how to express your thoughts in a direct, candid, yet courteous manner. The author shares effective, easy-to-apply tips for having a productive conversation that helps achieve your goals. Alan H. Palmer is an Oxford graduate who previously worked in the international advertising industry. Today, he conducts seminars and develops training programs all over the world to help people have productive conversations. 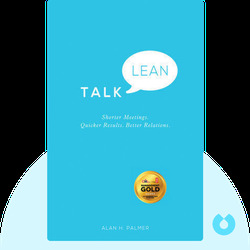 © [Alan Palmer: Talk Lean] copyright , John Wiley & Sons [Inc. or Ltd. as applicable] Used by permission of John Wiley & Sons [Inc. or Ltd. as applicable] and shall not be made available to any unauthorized third parties.